Many may recall the debate from 2012 surrounding what was then known as Senate Bill 248, the “Land Cap” bill. 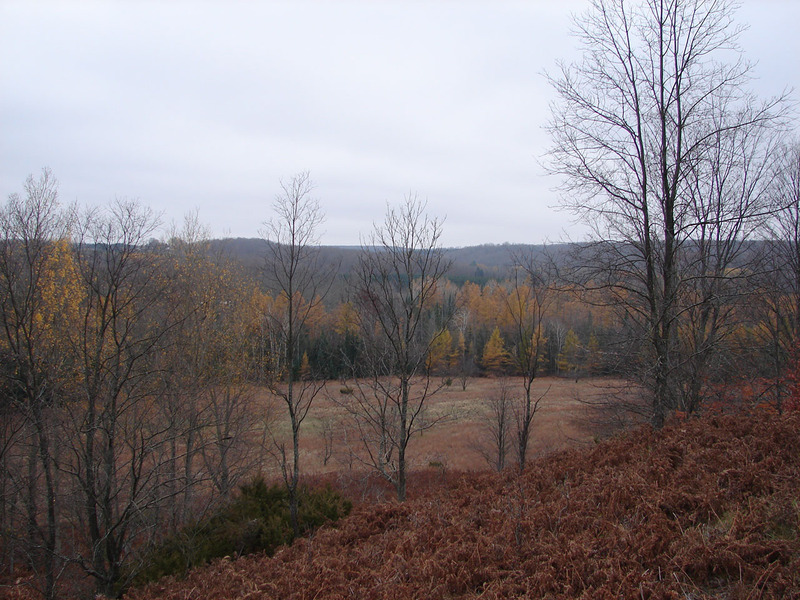 Although some improvements the original bill were secured, PA 240 of 2012 became law and thereby established a 4.6 million acre limit on the amount of land that the State of Michigan could own and manage. One of the key provisions found in the final version of the bill was that the cap would be removed subsequent to the completion of an acceptable strategic plan for public land acquisition and disposal by the Michigan Department of Natural Resources. The timeline for the planning process and its approval was to have been two years from the date of the law. Now that the final draft of the Public Land Management Strategy has been completed and approved by Governor Snyder, Representative Wayne Schmidt (R-Traverse City) has introduced House Bill 5210, which would remove the cap in accordance with the terms of PA 240 and the Land Management Strategy. Unfortunately for those who would like to see this arbitrary cap removed, HB 5210 is facing some headwinds. In addition to those who remain supportive of the land cap concept, some local units of government are seeking the right to approve or deny State of Michigan land acquisitions and disposal in their areas. Although a key provision of both HB 5210 and the Land Management Strategy requires consultation with affected governmental units, it does not give them the defacto veto power which some are now seeking. From a conservation and recreational use perspective, the implications of such a requirement are obvious. As an example, a requirement of this type would likely preclude most acquisitions and development of future inland lake access sites. It would also be especially problematic for linear land acquisitions such as rivers, streams or trails which may extend through multiple governmental units. We are encouraging those who support the lifting of the land cap to contact their State Representative and urge their support for HB 5210. A Town Hall meeting on the issue has been scheduled for Monday, February 17, 2014 at 7:00 p.m. at the Acme Township Hall. This event will be hosted by Representative Schmidt, MUCC and the Michigan League of Conservation Voters.